Such an honor to have Bob Murphy join us this week! 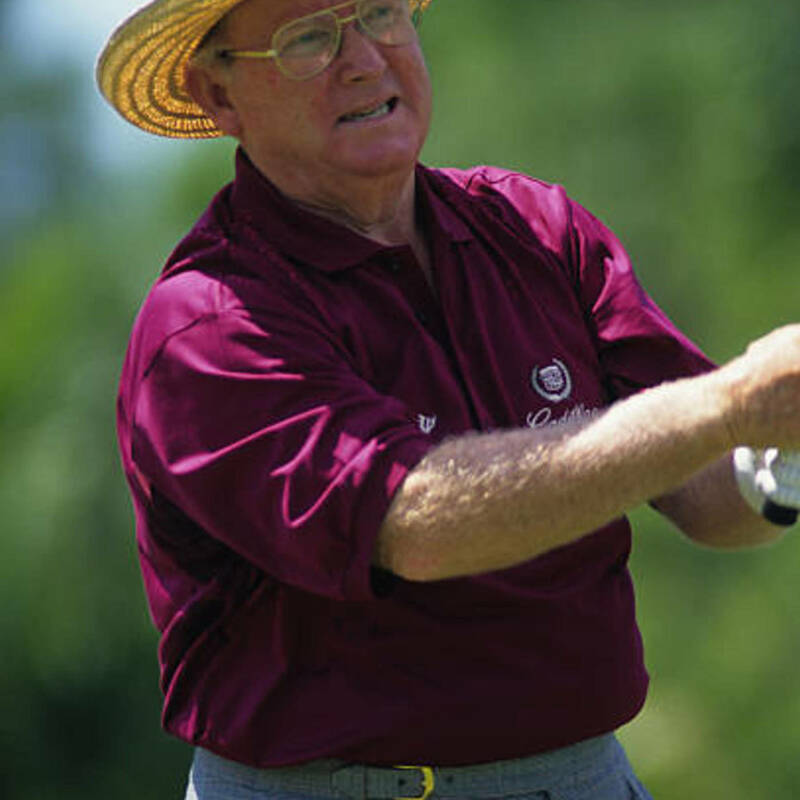 Bob won the 1965 US Amateur and the 1966 NCAA Individual National Championship before embarking on a successful professional career where he won multiple times on the PGA Tour and Champions Tour. World Cup, Walker Cup, Ryder Cup.....Murph did it all. 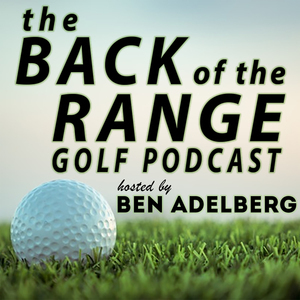 Tons of great stories in this episode!